Beautifully maintained condo with 2 large bedrooms, 1.5 baths and loft area. The upstairs office could be used as a 3rd bedroom. Wood floors in the living room and dining area. The first floor boasts an open concept with views from the kitchen and living room. The kitchen features granite counter tops, eat-in kitchen area, and the refrigerator, gas stove, dishwasher and microwave all stay! The gas fireplace has an attractive surround. Large laundry room and pantry on the main level. New roof in 2017 and new gutters in 2018. 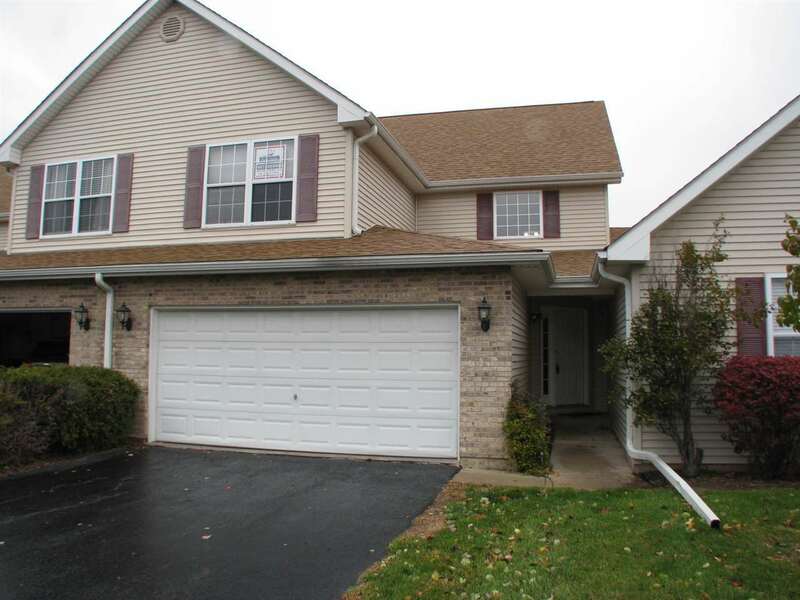 Located just minutes to shopping, bike path, forest preserve and I90/39.